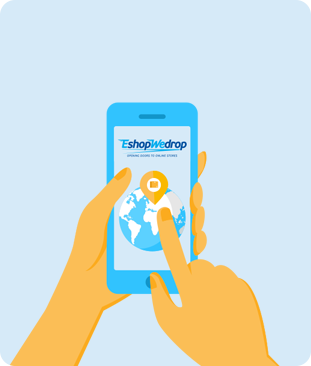 Homepage Latest News How does EshopWedrop work? Maybe you are already aware of what is this service about, or maybe you have just been informed that you can shop online from abroad and get your parcels delivered in Lithuania and you want to learn more about it! No matter in which category you belong, we would like to welcome you to EshopWedrop! 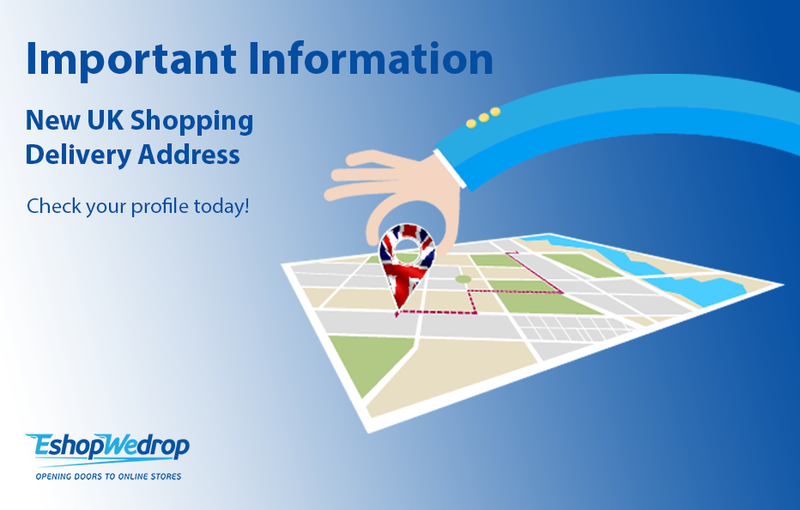 Once registered, EshopWedrop gives you a Personal Online Delivery Address in the UK, USA, Germany, Italy, France, Poland and Lithuania. Your online shopping trip starts now! It’s time to start looking online to find the online stores you want to begin shopping from (any shop you like!). Once you found the products you want on the website of your favourite online retailer you should proceed on placing the order and add the product you want on the basket. Next step is to proceed on the retailer check out where you have to include your personal information such as credit card details, email address, delivery address etc. Seems familiar the whole process, right? Here is your Smart move! On the delivery address section, instead of adding your home or office address in Lithuania you should add your Personal EshopWedrop Online Delivery Address that you received when registered on EshopWedrop. By using your Personal EshopWedrop Delivery Address on the retailer’s check out, it means that your parcel will be delivered from the online store of your choice to our EshopWedrop Warehouse and through that way you will benefit of very low delivery cost that the online retailers offer to the local market’s addresses! We know that delivering from online stores to Lithuania is way too expensive and this the reason why EshopWedrop has been created – to save you on the delivery costs! So now you parcel is on its way to the EshopWedrop Warehouse, what’s next? Once your parcel arrives into the EshopWedrop Warehouse (this depends how long the retailer needs for local delivery), we will notify you by sending you an email to your Personal Account. You then should log in to your account and add your delivery address in Latvia that your parcel wants to be delivered. Why EshopWedrop is your Online Shopping Partner? 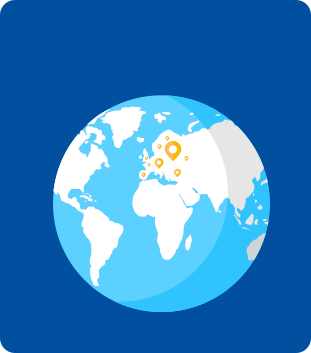 Because, through that way you can deliver any product you want from any online retailer no matter if they deliver in Latvia or not. 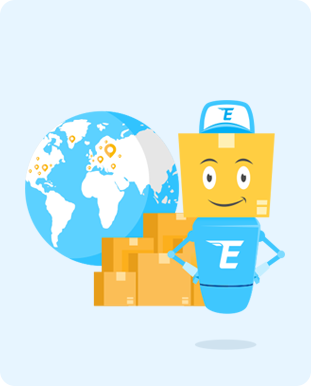 As long the retailer delivers parcels to UK, USA, Germany, Italy, France, Poland and Lithuania then EshopWedrop will deliver the parcels to you! You save money! Most online retailers charge you a lot to deliver your parcels for example from UK to Latvia. However, EshopWedrop can offer better prices than most companies as we utilize the transport network of Delamode, our sister company, which allows our customers to benefit from reliable, regular and cost-effective transport services to Latvia. What is even better? You can save even more! You can shop from multiple online stores and when all your parcels arrive on the EshopWedrop Warehouse, our team will combine and send them to you in one delivery. That means you pay for a single delivery instead of paying delivering costs for each parcel separately! Sounds like something that you have been looking for? 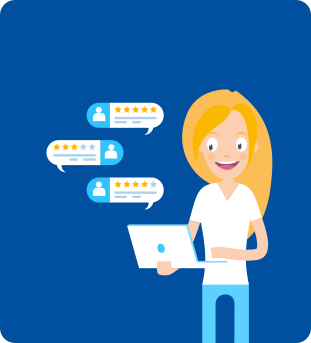 Want to find more about the service check HERE or feel free to call our customer service and one of your team’s member will be happy to help you!